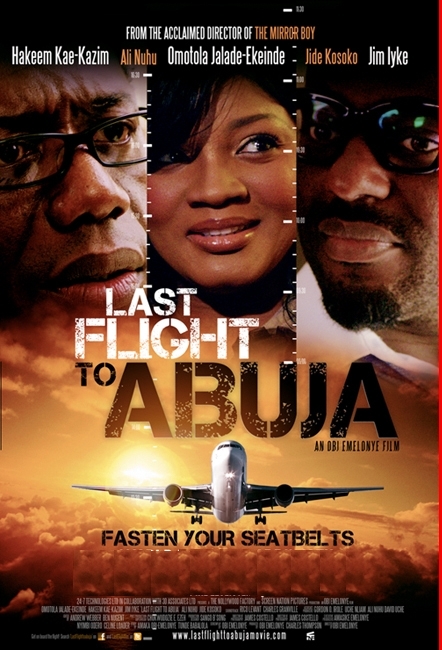 The World Gala Premiere of Nollywood movie - LAST FLIGHT TO ABUJA will hold at the Troxy Cinema, 490 Commercial Road , London, E1 0HX on Friday, June 8th, 2012 from 6.30pm. 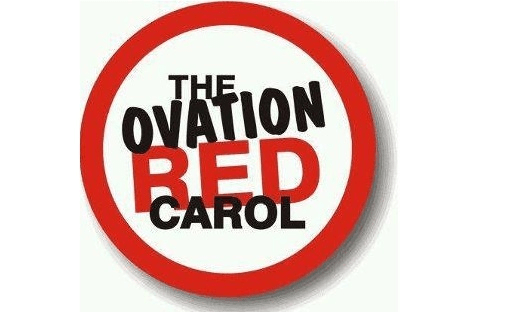 The Ovation Red Carol 2011 holds at the Eko Convention Centre, Eko Hotel, Lagos on Saturday December 24, 2011 featuring stars like Sir Shina Peters, Ice Prince, Wizkid, Malaika, Shayne, YQ, Jaywon, IBK, Segun Obey, Eva, Waje, Yemi Alade, Deep, Karate Kid, Ugly, Chidinma, Kefee etc. 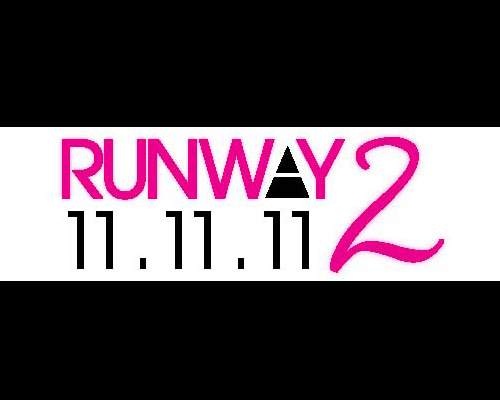 The Runway 2, a Fashion, Entertainment and Music event, will take place at the Thisday Dome, Abuja on Friday November 11, 2011. 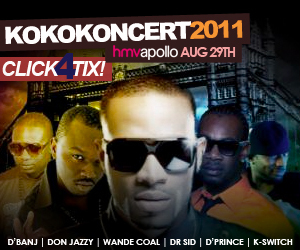 D'banj presents the Koko Concert in London 2011 Feat. 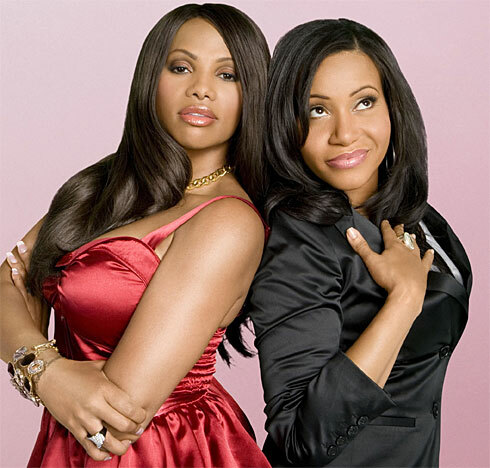 the Mo' Hits Records All Stars on Mon August 29 2011 at 07:00 pm. 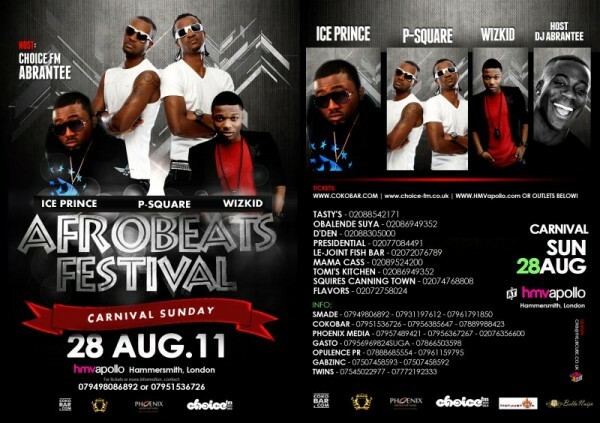 Nigerian stars will on Saturday August 28, 2011 storm the HMVApollo for the 2011 Afrobeats Festival. The UK Celebrity Premiere of Emem Isong's ...'BURSTING OUT' - Zahra Williams (Genevieve Nnaji) is a beautiful, hardworking and highly successful business executive with the world at her feet. 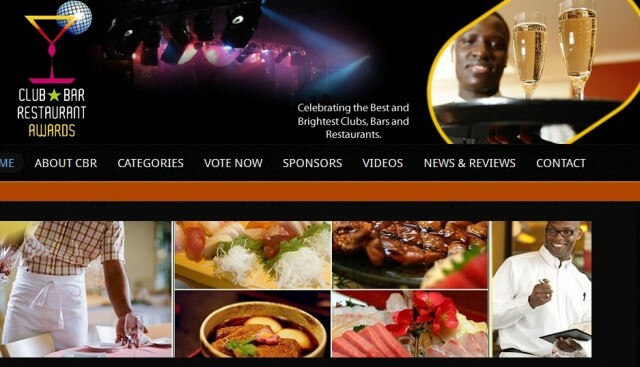 Nigeria's top comedian of the year Ayo Makun (AY) hits off his UK comedy tour of 'AY Live' at the indigoO2 Arena in London and Manchester Birdcage in Manchester.